Galaxy M10’s color options are also given and it seems that this phone is coming in only color options consist of Black and Dark Grey. Samsung Galaxy M10 is all set to make a new record of fame in the market as a replacement of those two series. This new series will be cheaper and this new Samsung’s Galaxy M10 will be loaded with new kind of display which will be better and brighter compared to expansive AMOLED panels which this brand was used in all of its devices. 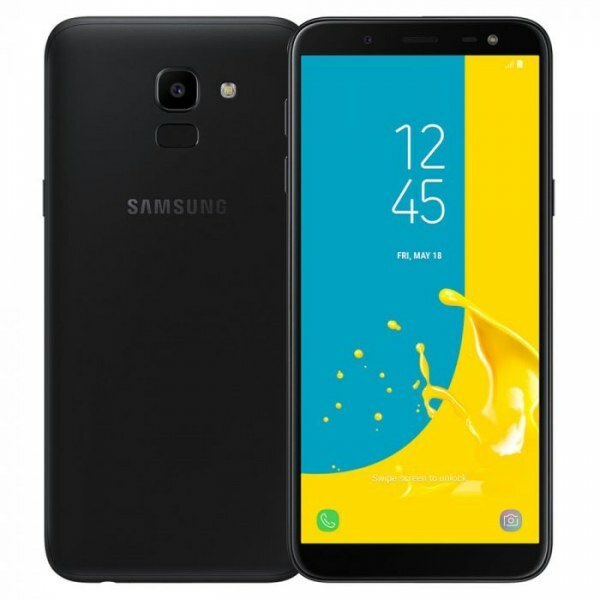 Galaxy M10 by Samsung got 3 GB of RAM to perform the routine tasks smoothly. If you want to know about the screen size of this phone then it is coming with 6.2 Inch display.